Who do you think will win the coveted title of Miss Rodeo America this year? Keri Sheffield, Miss Rodeo America 2018, has been doing an excellent job at providing guidance to the 2019 Miss Rodeo America hopefuls. While the Wrangler National Finals Rodeo may not start until Thursday, December 6th, there has been plenty of excitement happening in Las Vegas leading up to the famous rodeo, including the Miss Rodeo America 2019 Pageant! 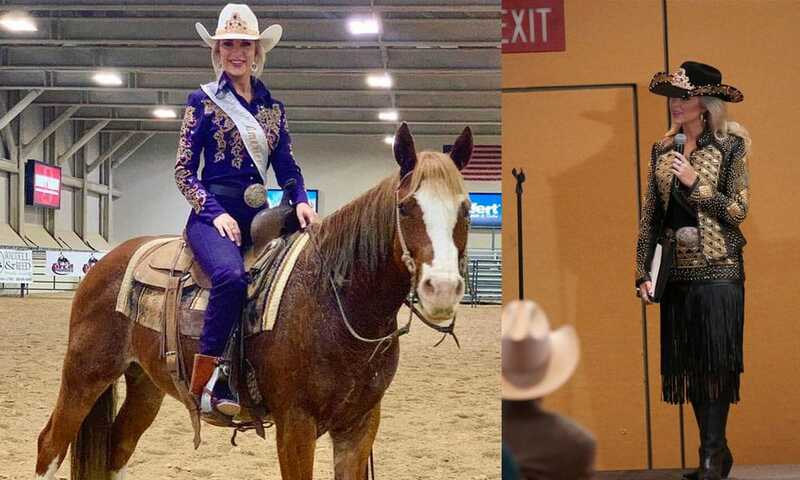 The Miss Rodeo America contestants have already completed countless meetings, personality interviews, rehearsals for the fashion show, and the horsemanship portion of the pageant. Browse through these fun photos and videos while you wait for the winner to be crowned on Sunday, December 9th! Visit missrodeoamerica.com to view the complete pageant schedule!